Try as we might when house-hunting, it is nigh on impossible to force the head to overrule the heart. It is said that first impressions count and often within the first few moments of stepping into a property we have already decided if this is the one for us. Our senses take in the environment and a myriad of other stimuli, and almost instantly we reach our conclusion. 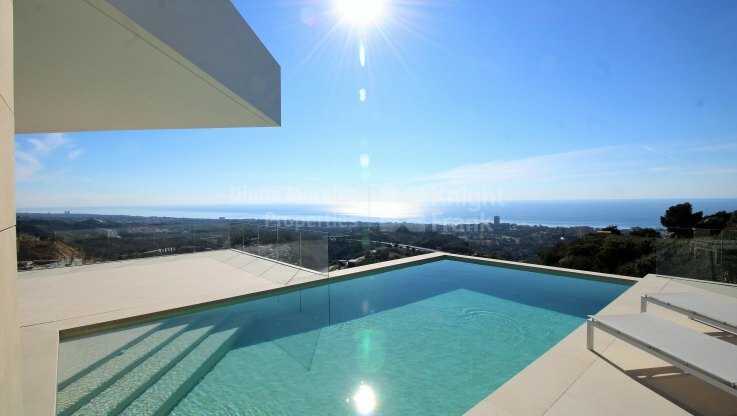 One factor that bears a great influence on decision-making, possibly even more so in Marbella than elsewhere, is the view. 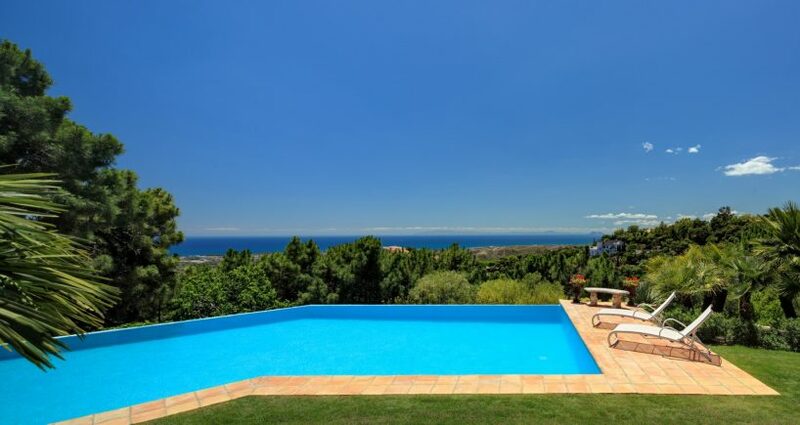 Our clients often tell us that while they love a golf view along rolling verdant fairways, or the sight of the impressive La Concha Mountain, the most requested view by far is that of the sea. 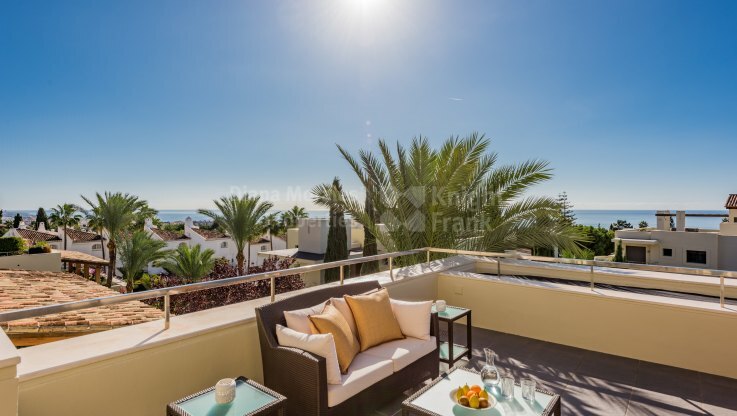 Marbella is blessed with many stunning aspects, yet it is the classic view of the sparkling Mediterranean Sea with its African backdrop and charismatic Rock of Gibraltar that speaks volumes. A happy home has a sea view! It is not just the aesthetic aspect that is pleasing to us – studies have proved that there is a link between health and visibility of water, with a water view being significantly associated with higher levels of emotional wellbeing. Put simply, this confirms a fact that we already knew: sea views make us happy. An additional benefit – sea air can also help one to sleep better as it seems the negatively charged ions in coastal air boost the mood and decrease stress. Another well-known stress-buster is exercise and what better place to enjoy the open air than by or in the sea? According to Christopher Bailey, Head of Waterfront Property for our partner Knight Frank, in some cases, a view can be even more important than the actual property. After all, a house can be altered but its perspective can’t. 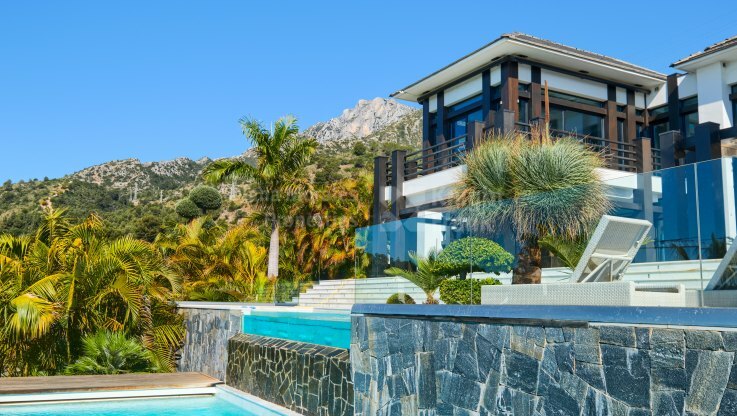 So if you’re seeking a permanent residence or holiday home in Marbella, bear in mind that a property with a sea view is more likely to retain value than any other local setting. Diana Morales Properties|Knight Frank has some wonderful homes with breath-taking panoramas on its books. Contact us to find your home with a view!